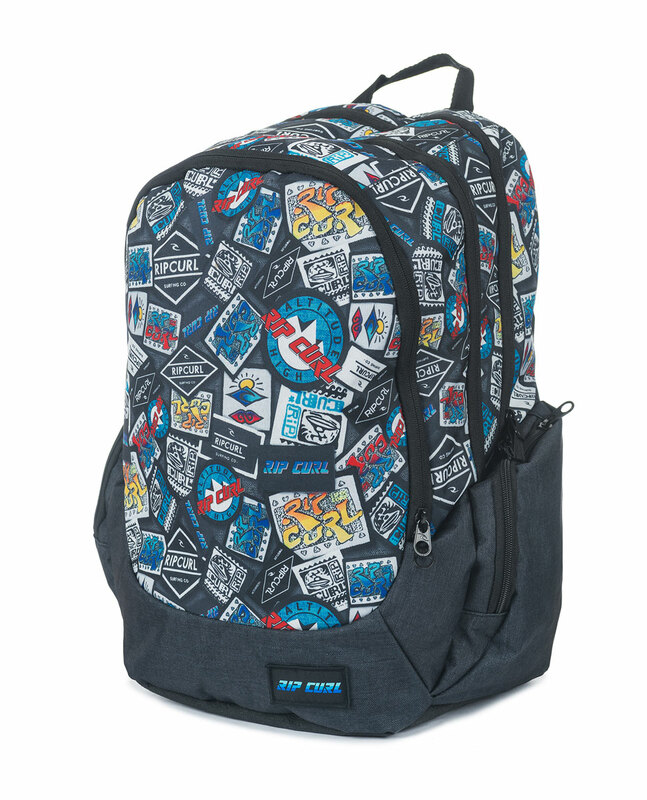 The Woven trischool is the perfect backtoschool pack, complete with three large compartment, a large zip front pocket. Pack everything you want . A coo retro logol print and durable materials allow your kid to spend a good year in class.